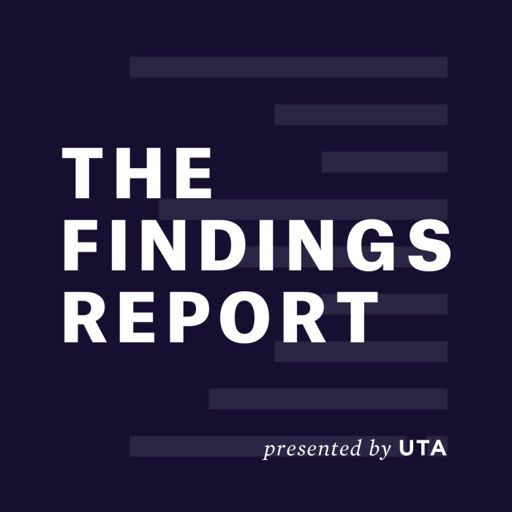 The Findings Report is a podcast about human behavior. Each episode offers insights on the intersection of consumer trends, popular culture and psychology. Hosted by Larry Vincent and Molly Schreiber, the show features interviews with leading researchers, tastemakers and business leaders.